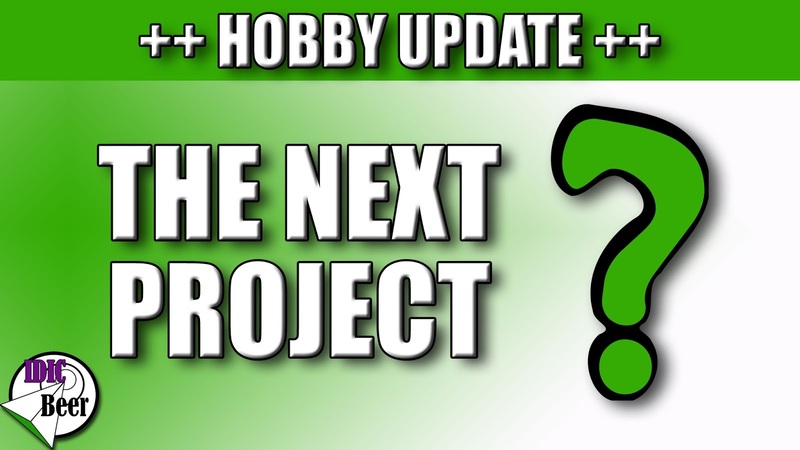 IDICBeer 40k: Next project? 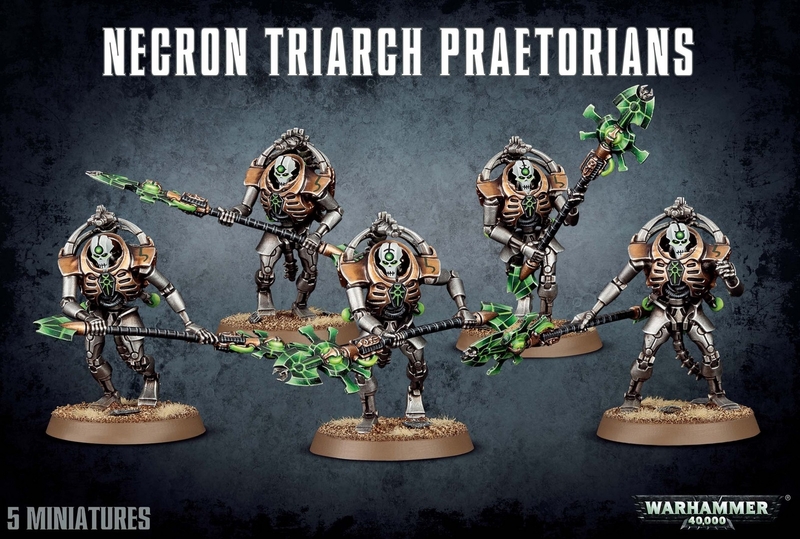 Has to be Necrons! Next project? 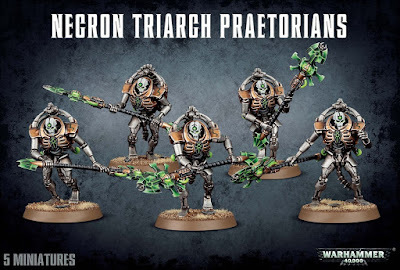 Has to be Necrons! With my huge push of learning Necrons in 8th Edition, my most beloved army in 40k, it just wouldn't be right if my next hobby project wasn't Necrons! 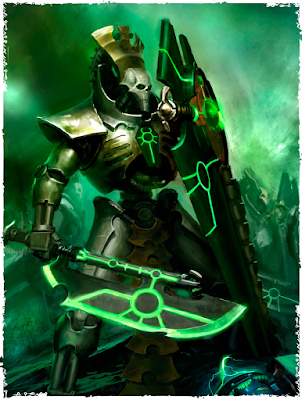 Yep, time for some Lychguard/Praetorians! Hopefully I will be able to magnetise these guys to be both units with all the weapon options. I will of course post my usual magnetising tutorial on them if I am successful.